This coming weekend we’ve got two Mint Julep Jazz Band gigs! 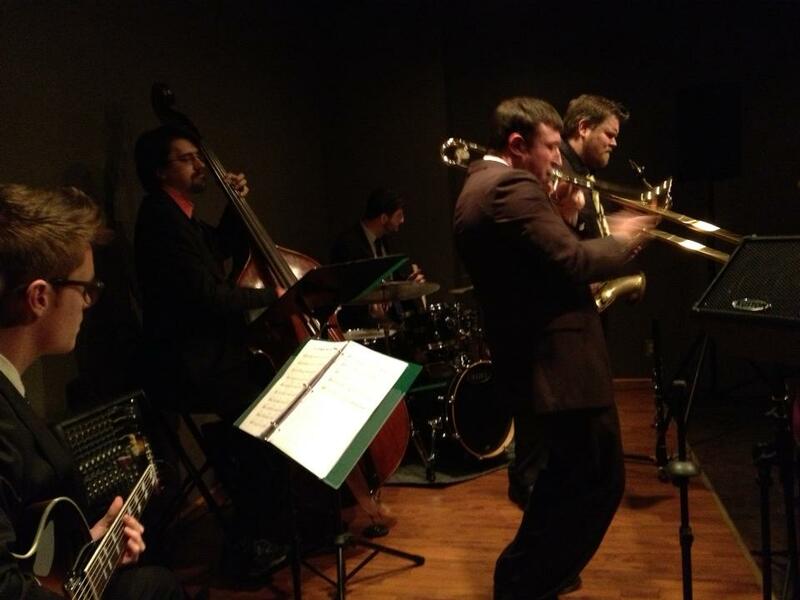 The first is this Friday, July 26, 2013 at Durham’s delicious dish, G2B Gastro Pub, in their jazz lounge. Come join us for dinner, drinks, and some hot jazz! Be sure to make a reservation if you plan to eat dinner, the tables fill quickly. The second is on Saturday, July 27, 2013 for the Piedmont Swing Dance Society. We’ll be swinging it at their monthly dance at Greensboro’s Oriental Shrine Club. Come for the beginner lesson at 7:30 p.m., dance from 8:30 to 11:30 p.m.